What does David care about? In a world where music is a religion, Rubi is a god. As lead singer of the cult band WE, Rubi was never in it for the money. After an attempt on his life, he calls it quits. But a rock god never dies. He simply RESETS. A road trip to San Diego Pride becomes a night to remember for three gay and lesbian friends. Revenge? Check. Pride? Check. Attempted domestic terrorism? Check. For Teddy Barratt, life suddenly got a helluva lot easier. Anything he wants he can have. Not with money, but a strange ability to alter reality to his whim. Too bad Life doesn't play fair. Hermes and Herakles find themselves locked out of Hell and in the middle of a conspiracy that could result in the end of all existence. The List of David’s works and his favorite genres. Trapped in a loveless marriage with a kid, Spencer would give anything for a change of pace. But his life suddenly changes when he meets a mysterious man only known as Mr. White who seems to have the key to happiness. As their friendship grows, Spencer begins to dream about lives he’s never had and evils he’s never imagined before. 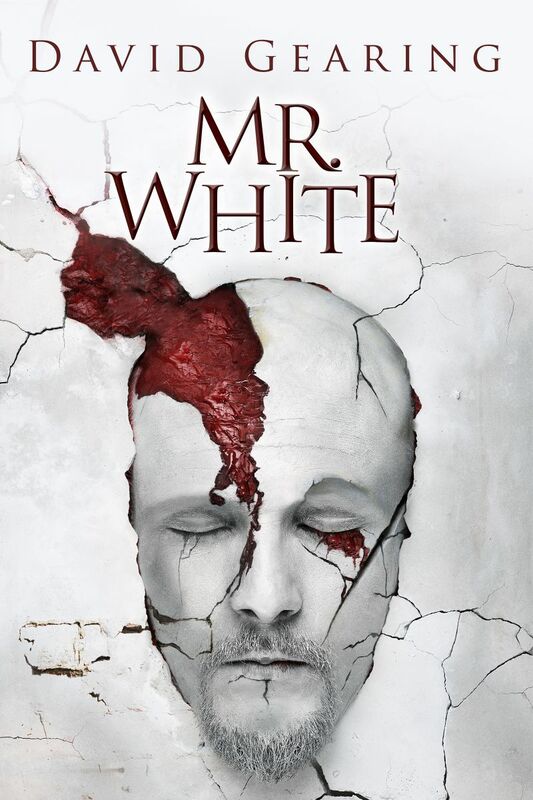 There’s more evil — more devious — to Mr. White than anyone knows, and only Spencer can stop him. And the secret lies in a golden pocket watch. 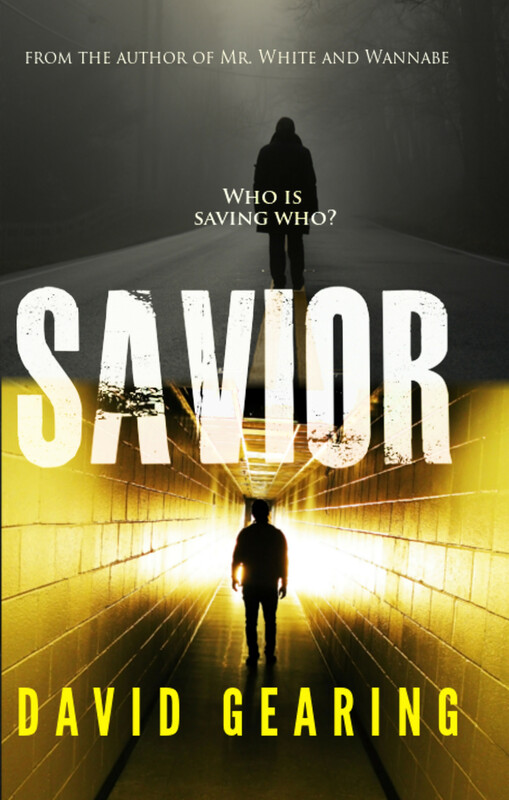 After saving Joey, a teenage boy from jumping off a bridge, young gay detective Robert tries to take care of this one last case before he goes home from his own personal nightmare. There’s just one problem: Joey doesn’t seem to exist in any database, in any school. Anywhere. And just as Robert tries to track down the truth about Joey’s existence and strange powers, Robert suddenly becomes unsure just who is saving who. Twenty-something Shannon would rather ignore the world altogether. But the sudden and terrifying arrival of her best friend from high school Rebecca turns Shannon’s world upside down. There’s just one problem: no one else can see or hear Rebecca’s voice. And when this friendship takes a turn down a path of ritual sacrifice and stealing puppies, Shannon has to decide just how far she’s willing to go to avoid facing the truth about Rebecca. 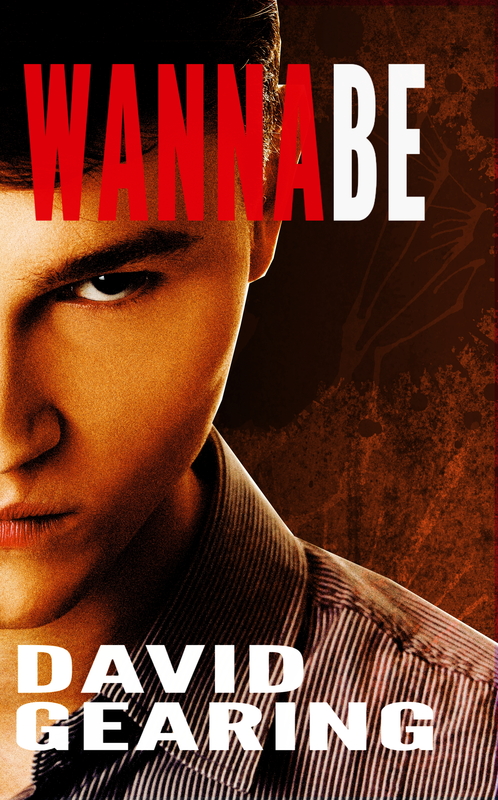 Just after his first day of high school, fourteen-year-old Harold is taken on a cross-country road trip by his father. Why? He doesn’t know. Where are they going? His father won’t say. Which is fine because Harold has a secret of his own — an attractive young teenager named Blake whom Harold has been talking to when no one else is around. But when a skinny blonde named Angela joins the road trip, Harold gets thrust into a war of good and evil as Blake demands that he get rid of her at any cost. Community college student Alexander “Coop” Cooper has killed twice. First, his grandfather. Then his dog. But this next one’s not going to be an accident. 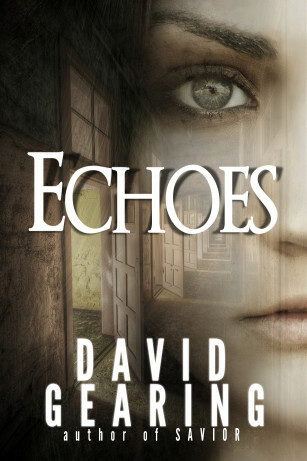 Determined to be the killer his mother accuses him of being, Coop sets his eyes on Alicia, the literal girl next door. When he begins to have feelings for her, Coop discovers that she may be a cold-blooded killer herself. And she wants Coop to join in on the fun. Two thousand years ago, the Olympians were exiled from their homes in Olympus. Some ran away to the far corners of the earth. Some became CEOs and musicians. Others were condemned to work for Lucifer in Hell. This is the tale of the unfortunate pair of Herakles and Hermes, who became exiled from Hell only to settle in to the small South Carolina town of Saraday where they run into Brad, a little boy who reminds both of them of the Lord of Olympus. Caught between the war between Heaven and Hell, Hermes, Herakles, and Brad must save their town and their family before there’s no reality left to save. 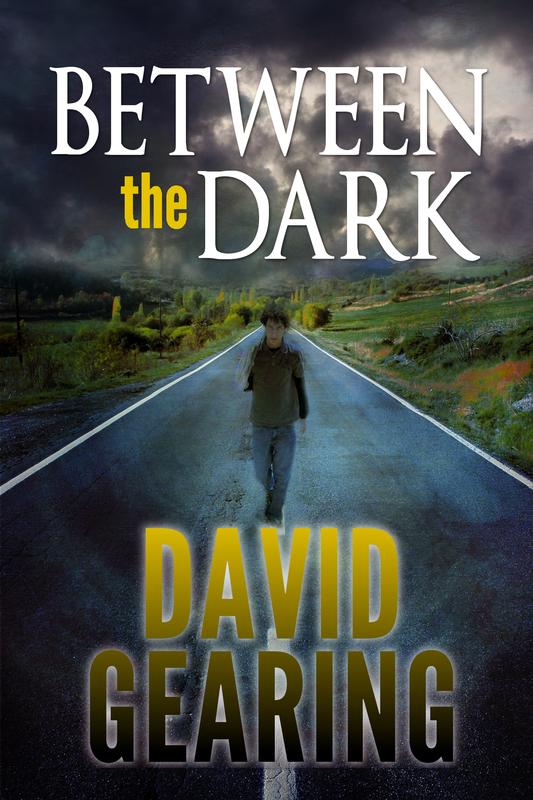 After a splattered body and a car explosion, Avery finds himself tossed into the middle of a secret, murderous game. 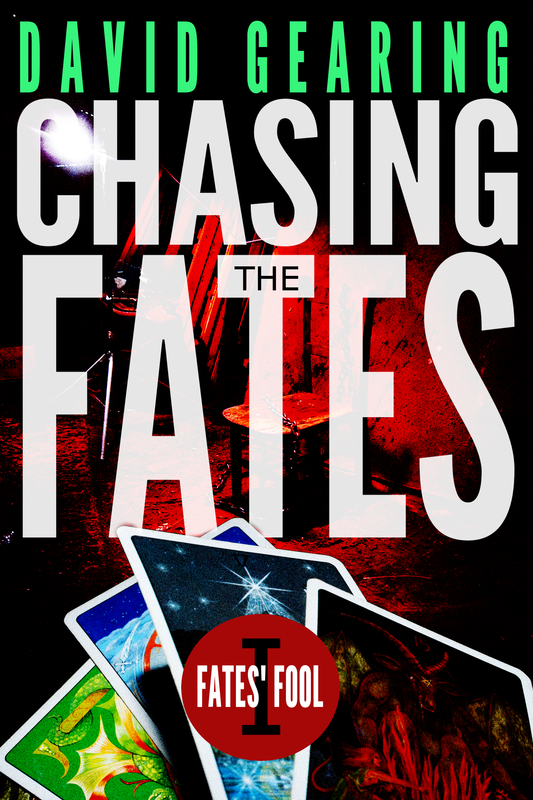 A tarot card directs the players from murder to murder, with only 72 hours until their own loved ones becomes the next target. Enter Detective Hunter Walsh, Tucson PD’s overly aggressive detective who shoots first and asks questions never. When she stumbles upon a tarot card at a scene, she and Avery enter into an unwitting cat-and-mouse game of their own. And at the center of it all, a secret organization only known in whispers as the Fates. By day, Lisa Patrelli slings burgers and fries as assistant manager at the world famous McKillian’s Burgers. So when she’s propositioned by a wealthy, lonely customer Lisa finally gets her chance to have it her way with a little dough on the side. 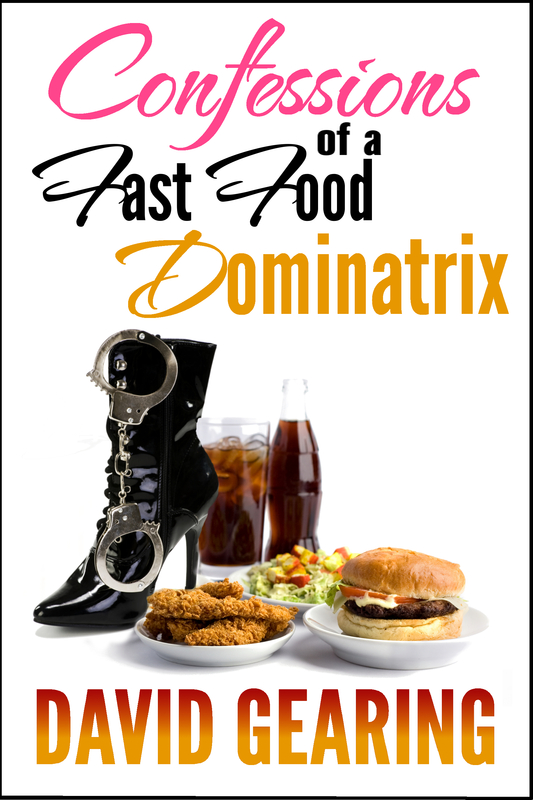 But between hiding her nighttime activities from her would-be boyfriend and choosing to date her boss or lose her job, Lisa decides she needs to take out the ketchup and handcuffs and have it her way.